If graphics are important for you when choosing a 27 inch monitor you might want to consider looking at the HP DreamColor Z27x. 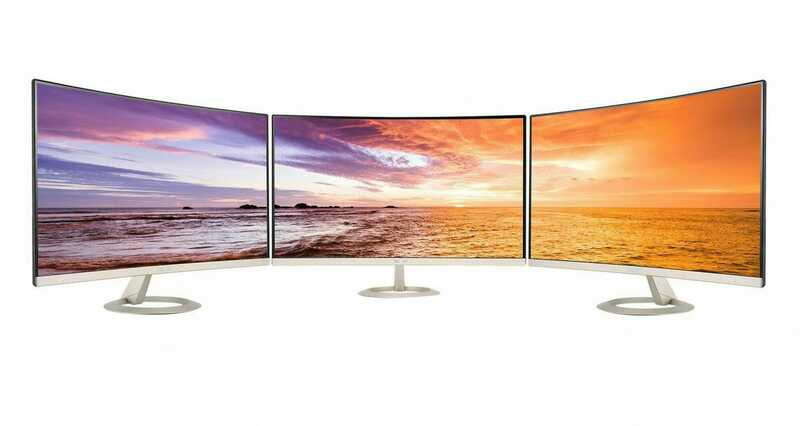 Specifically designed with color-critical projects in mind, this monitor can hang with the big boys. Whether, you’re a graphics designer, a video or photo editor or just someone who works in black on white this monitor should pique your interest. Follow me now as we dive into it. A 27-inch viewable screen makes this a perfect size for graphics nuts. The 2560 x 1440 resolution is up there with the great resolution displays of today. It weighs only 19.4 poundswhich is fairly light compared to other 27 inch monitors. The DreamColor Z27x from back to back is 2.5 inch thick (which is pretty thin) while the bezel (basically the screen) is only .8-inch deep. The screen is lit by LED backlights-Anti-glare protection on the screen which will make it so you don’t go nuts trying to make out the display during daylight. The screen is backed by IPS technology. I don’t want to get into anything too technical here but IPS or In-Plane Switching is a tech that allows you to experience a wider viewing angle. Tilt. swivel, pivot and height-adjustment. So basically set it up in any position you want. If you work better while doing a handstand on a chair this monitor will accommodate you. 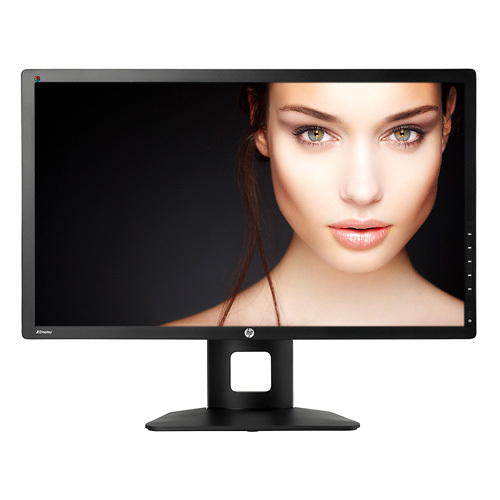 What are the best ways to use the HP DreamColor Z27x? The HP DreamColor title is a good sign of what this monitor is good for. Any applications that deserve or requite color-rich content display or vivid imagery would benefit from this monitor. Again if you are looking to do anything that requires vibrant colors that just pop out then this is your guy. Again it’s all in the name, “DreamColor“. Not to mention HP makes it and if they can’t make color pop then they have a serious problem. What kind of connectivity ports does it have in the back? This one surprised me as some equally awesome monitors don’t even have the type of connectivity compatibility that the Z27x has. Enough ports for you? You’ll have no issue connecting this one up to just about anything. This should be the standard for connectivity in monitors as it covers pretty much all bases. The DreamColor Z27x has vivid color imagery that allows you to work with color-critical projects. Custom color profiles makes this a got-to-have for any graphic designer. Connectivity is jacked way up on this particular monitor. It’s like a normal port hub got juiced up on steroids and this was the result. Price is a little high but has come down recently, definitely making it more affordable. No built-in speakers. This really isn’t the end of the world as a lot of professionals like to use headphones or external speakers. What’s this thing going to cost ya? As I said the DreamColor Z27x has come down in price recently. It was running around $1500 but now you can pick one up at hp.com for $1,185.99. But you want cheaper I can tell, so go check out Amazon where you can currently pick one up for $1,175.32 with free shipping. Ok, ok, it’s only a little over $10 cheaper but cheaper is cheaper, right? If you’re looking to spend some real bucks on a 27 inch monitor that can handle robust graphics applications then this is one you should definitely consider. I’m not going to tell you that the DreamColor Z27x is the best 27 inch monitor out there but I’ll tell you it gets the job done and it does it well.